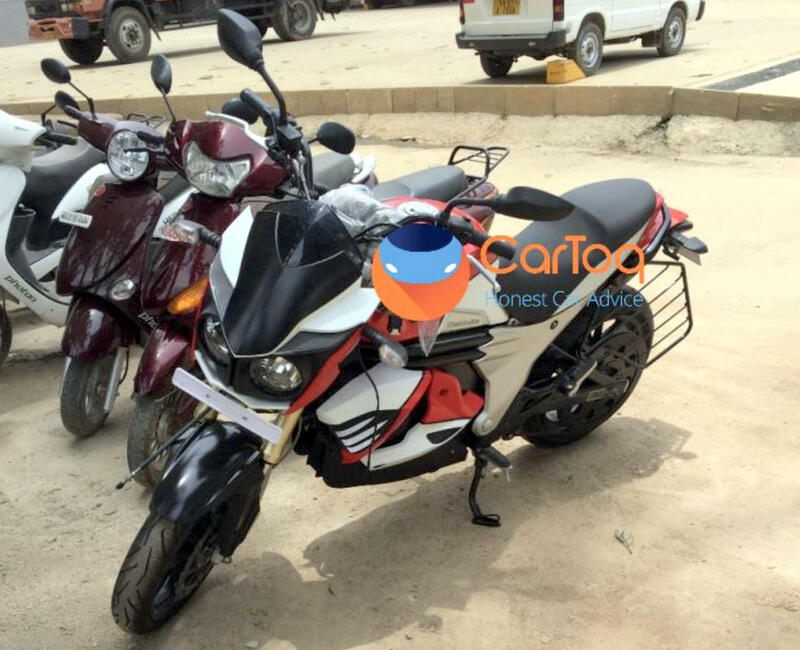 electric motorcycle | PlugInCaroo… Karo plugin… abhi!… save the environment!!! This entry was posted in Bike, Electric Bike, Scooter & Motorcycle, Uncategorized and tagged Bamboo, Banatti, Banatti bamboo electric motorcycle, electric motorcycle, EV on April 10, 2018 by PlugInCaroo. The Making of the electric bike. 1st Electric Bike in Qatar. Electric bikes are easy to make and need no specialization as it will be apparent from this video. This frame is adaptable and it can accept wheels from 16 inches to 26! Thin wheels to fat ones! The kids can ride this bike or let the adults ride. The kids can take on a pillion and the adults can carry a kid in the front. It also has safety lights incorporated into it. This entry was posted in Bike, Electric Bike and tagged Electric Bike, Electric Bike The Making, electric motorcycle, Electric scooter, EV, How to, How to make electric bike, how to make electric motorcycle, how to make electric scooter, Science Project on March 13, 2018 by PlugInCaroo. This entry was posted in Bike, Electric Bike, Scooter & Motorcycle, Uncategorized and tagged 12 Volt battery, 18kmph top speed, 1st Electric Bike, 1st Electric bike made in Qatar, 7Ah battery, Doha, E-Bike, e-cycle, ebike, Ebike Doha, Ecycle, Electric Bike, Electric cycle, electric motorcycle, Electric scooter, Google, GPS navigation and speedometer, GPS Speedometer, homemade scooter, LA Battery, lead acid battery, LED, Made in Qatar, Nokia Here Maps, Qatar, razor electric scooter, razor scooter, Razor Scooter Qatar, Test Run, Waze, with LED safety lights on January 28, 2018 by PlugInCaroo.